If you liked this show, you should follow Gamification Talk Radio. 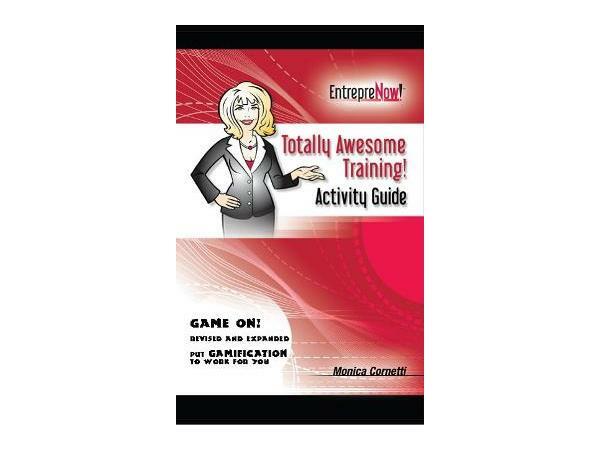 With Special Guest Victor Manrique - a Gamification designer ranked among the top gamification experts worldwide. In this episode of Gamification Talk Radio, we’ll be the rights and wrongs when adding game mechanics into your gamified project. Gamification and games are similar yet different, and one of the key points when designing gamified systems is that game mechanics have to be slightly revamped due to the lack of pure game play. Victor will give you real life case studies and examples of the rights and wrongs of game mechanics in gamification. 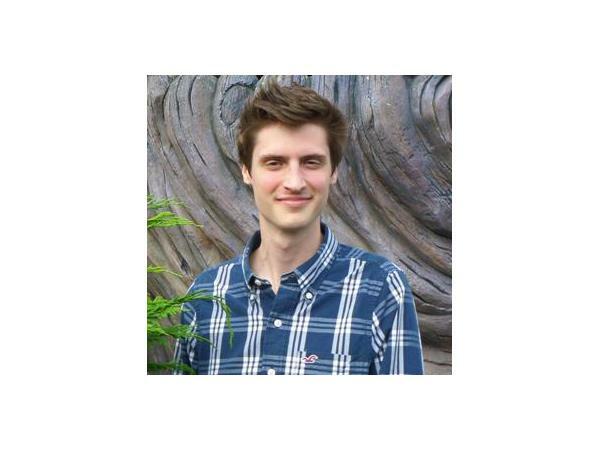 Victor is a Gamification designer at PlayJugo, a spanish based startup focused on helping people to achieve their personal and professional goals by playing games. He teaches gamification at the IEBS School as an Associate Professor as well as being the author of epicwinblog.net, a gamification-oriented blog updated on a weekly basis.